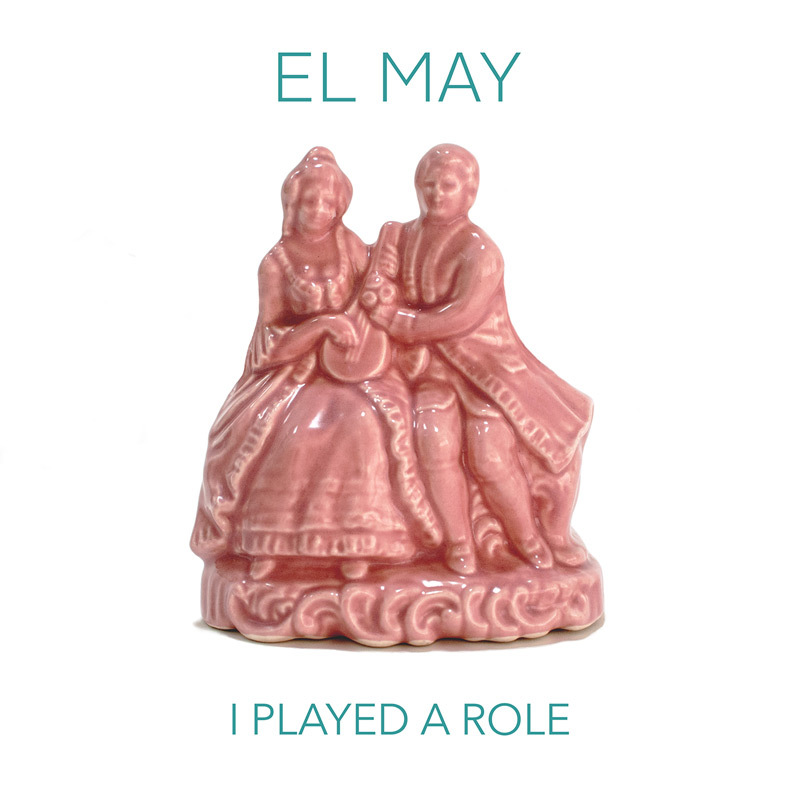 I Played a Role is the first track and video from "The Other Person is You", El May's forthcoming album. The premise of the accompanying video for I Played a Role, directed by Yaara Sumeruk, was to approach strangers in New York and have them listen to the song and dance to it, in the street, with the artist. The dreamy slow-motion results are engaging, enigmatic and utterly charming. "The train scene was our dream come true", says Lara. "We had imagined a best-case scenario, where our journey around the city over the two days coincided with some amazing subway dancers. At the end of the day, headed to our final locations, exhausted on the J train - we heard the famous call - 'SHOW TIME !'. So we approached them... it turned out to be a real highlight!" It's perhaps no surprise that the infectious dancehall-inspired beat was the genesis of the song. "I wrote the melody only with the drum machine", Lara explains, "I heard the melody in that". 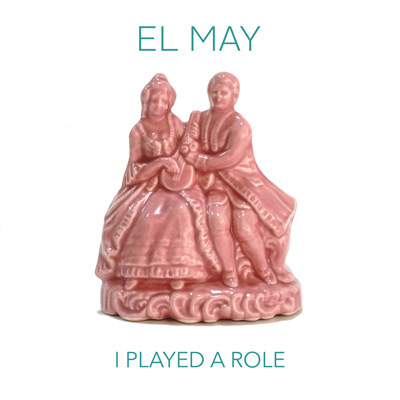 El May's album "The Other Person is You" will be released on Lojinx in Europe later this year.